Punjab Chief Minister Amarinder Singh on Tuesday directed Additional Chief Secretary (Home) Nirmaljeet Singh Kalsi to explore the possibility of “arranging live operational training of Special Operations Group (SOG) commandos in Jammu and Kashmir” to impart them the first-hand experience in combat operations. Chairing a meeting to review the overall police preparedness to deal with terror related contingencies, CM also gave in-principle approval to merge the 1st Commando Battalion into the SOG. The SOG was set up as an anti-terror force by Punjab with an objective to neutralise the militant threats such as fidayeen attacks, hostage taking and armed infiltration. Noting that “non-conventional means of warfare by militants and anti-national elements had necessitated the transformation of the state’s counter-terror apparatus”, Chief Minister told the meeting that the role of SOG was critical in the transformed global scenario. 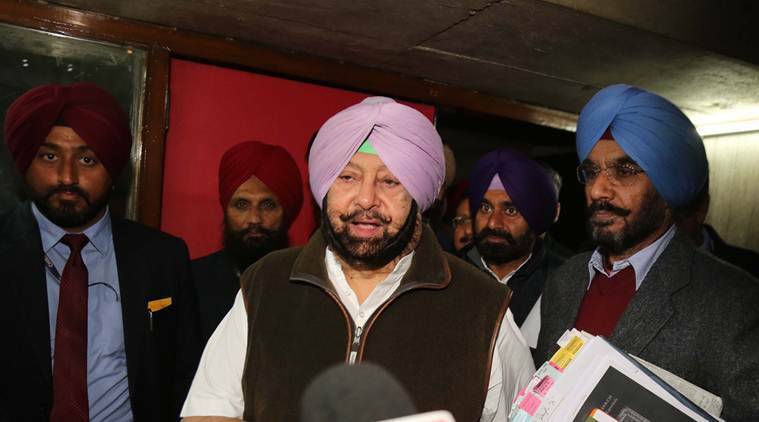 Underlining the importance of continuous training in this scenario, Amarinder also asked the Additional Chief Secretary (Home) to work out the modalities for requesting NSG to train state commandos at regular intervals.